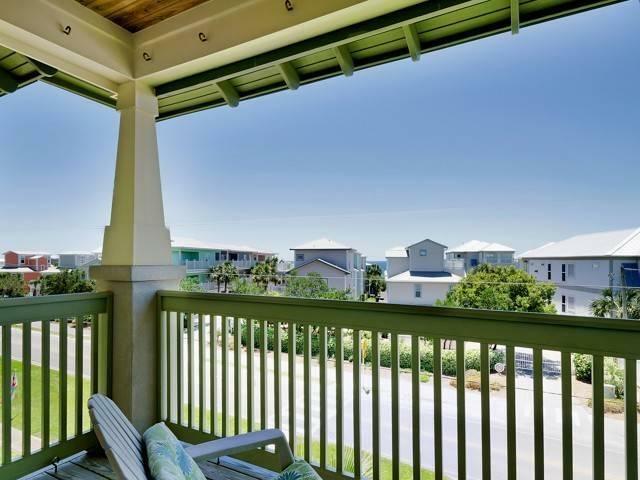 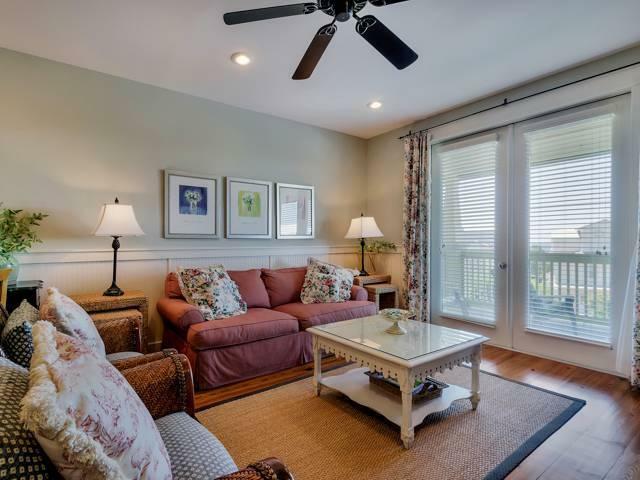 Beautifully decorated fully furnished 3 bedroom 2 bath condo with gulf views in the heart of Seagrove Beach. 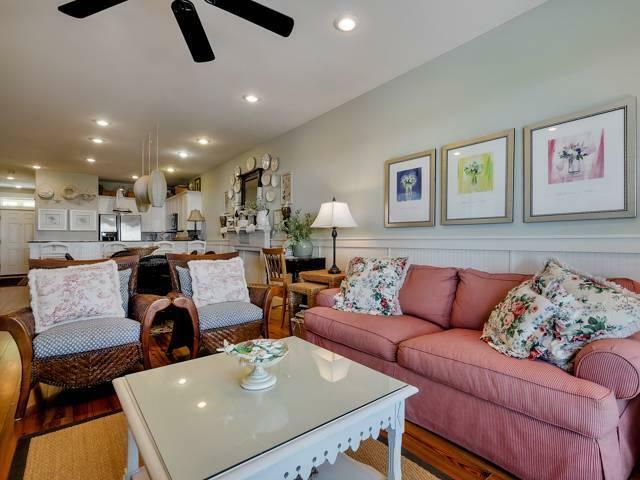 Gorgeous reclaimed hard wood floors, stainless steel appliances, granite counter tops, covered patio, community pool and deeded beach access directly across the street. 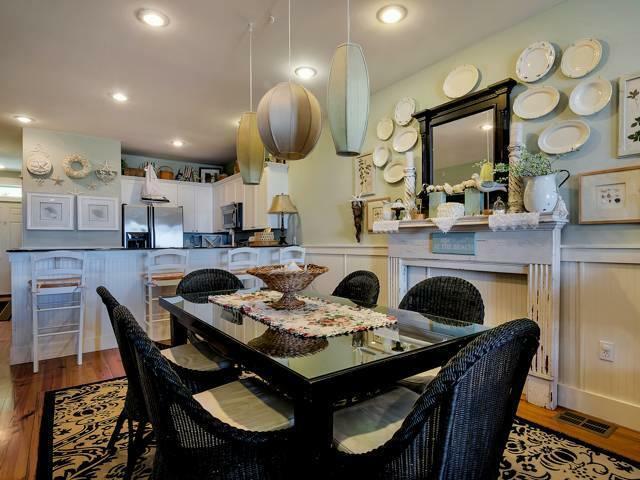 Located above retail spaces.